Whether it is about how you are planning to give birth, how you want to parent, a dream or ambition you hold… what these quotes remind us is that when we find something we believe in, that we feel passionate about, we need to surround ourselves with people who will help us towards our goal. This is what is so powerful about bringing parents together in our award-winning Natal classes, they are not about teaching a method for how to do anything, they are about creating a place where people support each other on their individual journeys, no matter whether they are aiming for the same destination or not. While it is a critical part of our work to ‘fan the flames’ of the parents we work with, it is also integral that as practitioners we do this for each other too. As Natal Family practitioners, we are people who have a passion for supporting expectant and new parents. We have a dream, a goal, of building our own ethical businesses which works around our own families and commitments. …and so on. There was very little support for the vision we had, and we were told we should just give up numerous times. But there were two things which kept us moving forwards – one was a total belief in our vision, and second was the support we gave each other. From that, one lasting lesson for me was just how important support is! How much difference it makes when someone says they believe in you. How important it is when you can talk through your ideas with someone. When you can share the highs and lows. 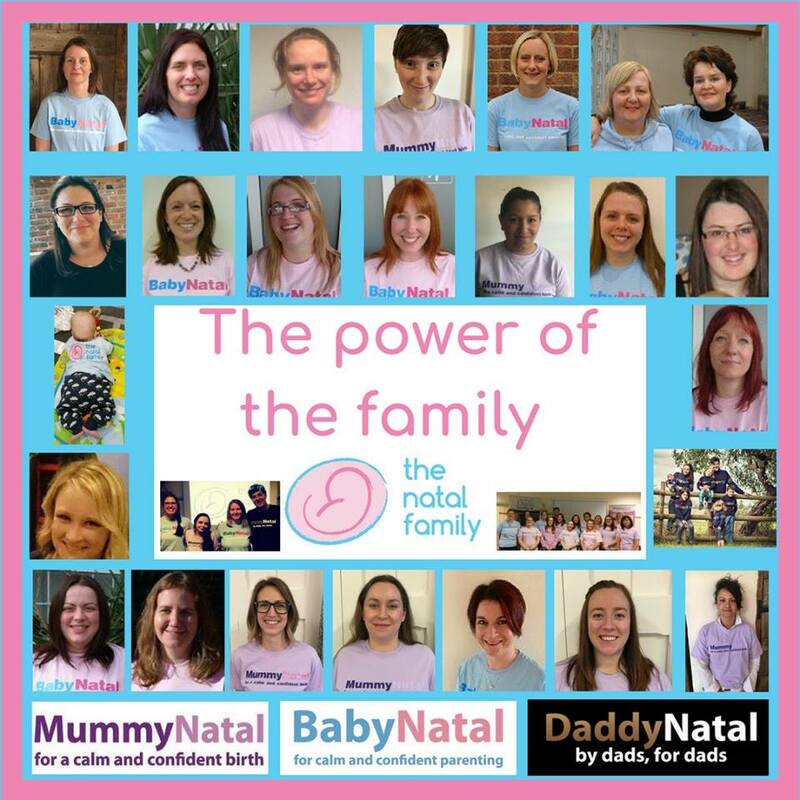 And so, this support became a crucial part of what The Natal Family was all about, to create a family of practitioners who could support each other. As a family, the bonds that tie us are a common belief in our vision. We are united by ethos and the programmes we run. As a family, nothing we do at The Natal Family HQ is just about profit. We care about our practitioners, and their businesses developing and reaching their full potential. We are almost unique in the UK, for not putting restrictions or limitations on our practitioners in the other aspects they wish to add to their businesses. 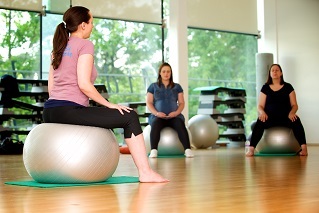 As a family, we take the professional development, training and support given to our practitioners seriously. We are not a business which is primarily focused on recruitment and numbers, abandoning practitioners to focus on the next round of potential trainees. We deeply care about, and are dedicated to providing, ongoing and high-quality mentoring, marketing and business support. As a family we are here for each other to share, share the good news when things go well, to inspire and help others. As well as a dedicated professional forum for learning, we also have a more informal practitioner group which acts like the family dinner table, an informal but important way of being able to touch base and debrief. As a family, we as practitioners work together, rather than in competition with each other. We are stronger together. As a family, we also understand that none of us is perfect or infallible. We are real people, all parents with other things also happening behind the scenes. We support each other through our personal experiences, as well as professional. Like any family, we don’t all always agree on everything, we may have different viewpoints or wishes. But we trust in each other, and like all families, we work together to find compromise from time to time. As a family, we are strongest when we cooperate, collaborate and communicate. When we support each other. When we fan each other’s flames. A mindful and empowering approach is not a buzz word or fad concept which we use in our classes, it is a way of life, and something that runs throughout everything we do at The Natal Family. So if you have a dream for running your own business… Having a family friendly career… Working with expectant and new parents, and their families… Join a family that practices what it preaches, that will fan your flames, that will throw a log on your fire. Find out more about becoming a Natal Family practitioner here. 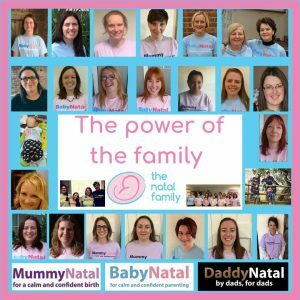 This entry was posted in Uncategorized and tagged antenatal, antenatal teacher training, babynatal, birth, birth classes, daddynatal, empowerment, mindful, mindful birth, mindfulness, MummyNatal, Natal Power, NatalPower, pregnancy, teacher training, The Natal Family by steph. Bookmark the permalink.